Motorola One Power will be available for discounted price during Flipkart's Big Shopping Days sale. Motorola has made the Rs 1,000 price cut on the Motorola One Power official. 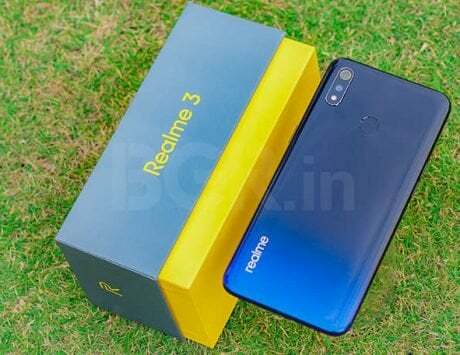 The smartphone is the first Android One device from the Lenovo-owned company, and was launched at Rs 15,999 in India. The Motorola One Power will be available at retail price of Rs 14,999 during Flipkart’s Big Shopping Days sale being held between December 6 and December 8. Motorola One Power was first showcased at IFA 2018 in August, and was consequently launched in India for Rs 15,999. In addition to the discounted price of Rs 14,999, the Motorola One Power will also be available with 10 percent instant discount via HDFC Bank Credit or Debit Cards and EMI transactions. There is also option to avail no-cost EMI starting from Rs 2,500 per month. Customers planning to buy the Motorola One Power will be able to exchange their old smartphones for a brand new Motorola One Power. The Motorola One Power comes with a 6.2-inch LCD display supporting a resolution of 2246×1080 pixels, and taller 18.7:9 aspect ratio. 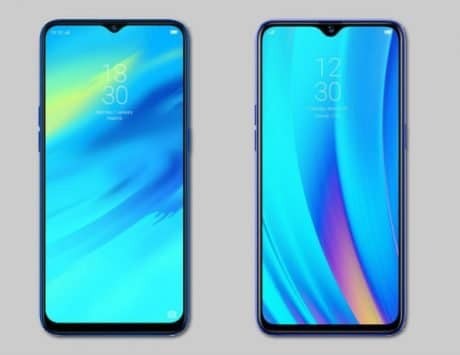 The rebranded version of Motorola P30 Note smartphone sold in China sports a wide notch similar to the one seen on Apple iPhone X, and also borrows the vertically stacked dual rear camera setup. Like the Redmi Note 6 Pro and Redmi Note 5 Pro, the Motorola One Power is also equipped with Qualcomm Snapdragon 636. It comes with 4GB RAM, 64GB storage and support for expandable storage up to 256GB. As far as camera is concerned, Motorola One Power comes with a dual rear camera system comprising of a 16-megapixel and 5-megapixel image sensors. The primary 16-megapixel camera has an f/1.8 aperture with phase detection autofocus while the secondary 5-megapixel camera aids with depth sensing. 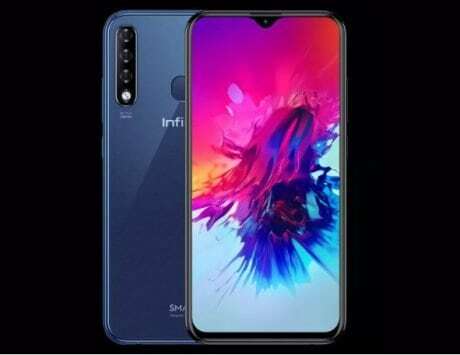 At the front, there is an 8-megapixel selfie camera and it gets a rear-mounted fingerprint sensor. The Motorola One Power was launched with Android 8.1 Oreo, but has since been updated to Android 9 Pie. Apart from stock software, the smartphone also packs a massive 5,000mAh battery. It also supports fast charging via included Moto TurboPower charger rated at 15W. The Motorola One Power is only available in black color and it supports 4G LTE and basic water protection.